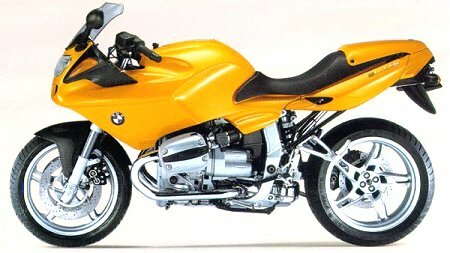 The family heirloom was sold to a friend in September 2005, and replaced by a BMW R1100S - 7 years old, 20,000 miles on the clock, absolutely immaculate. Why? 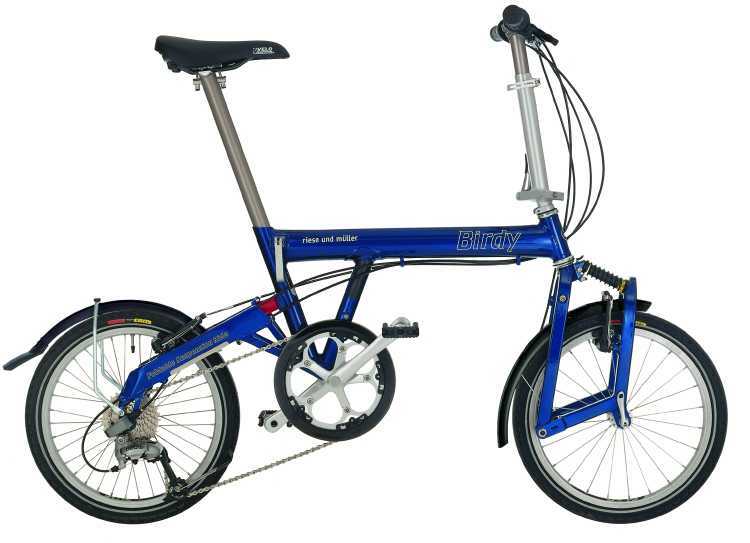 I rode Rainbow's demonstrator some time ago, came back with a huge grin, and decided it was about time I had a modern bike again. Then, for my birthday, I was given a copy of Long Way Round by Ewan McGregor and Charley Boorman - the story of a ride from London to New York via Siberia. I read this on a long journey back home from Arctic Norway, getting more and more enthusiastic about another bike, and bought one soon after getting home. 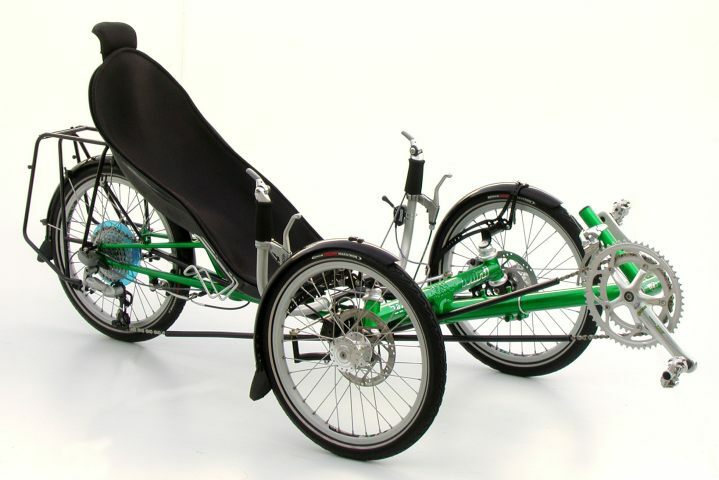 Trice Mini recumbent trike and long-distance cycling (AUK) - you have to be slightly mad to ride one of these, but they are an absolute hoot - and car drivers see you! !